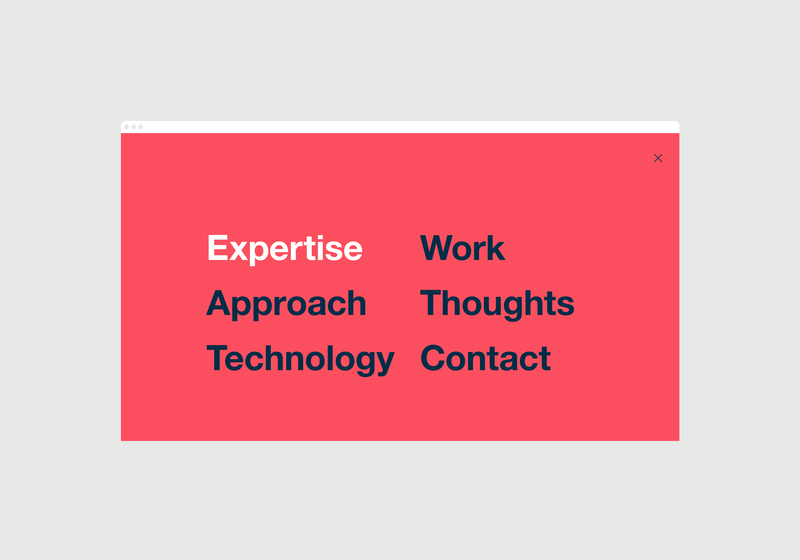 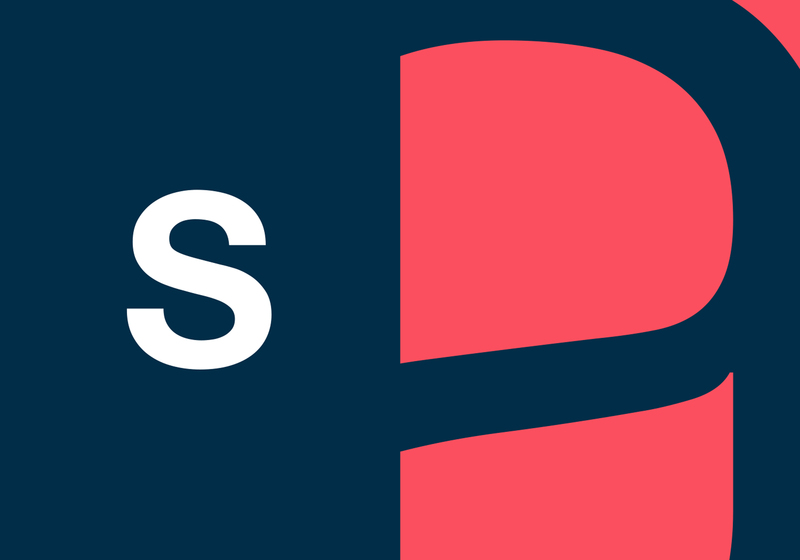  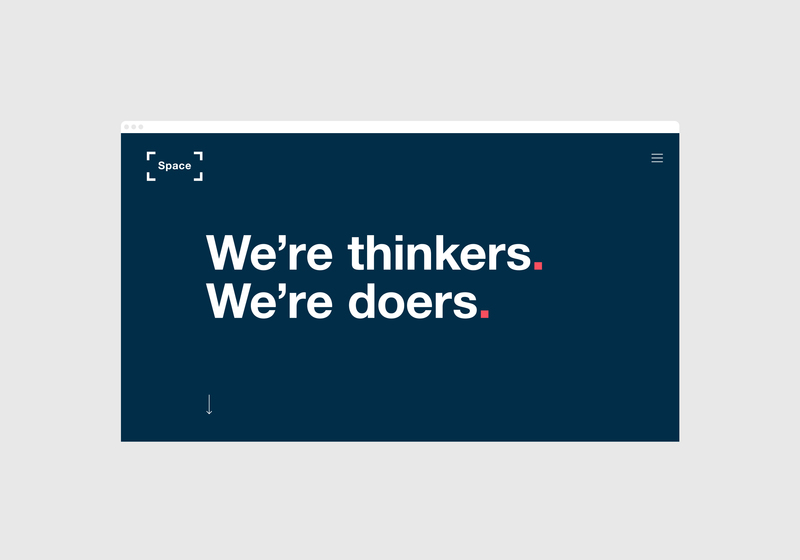 Space - Nomis Creative | Nomis Creative | A design studio focussed on creating identities, digital design and editorial. 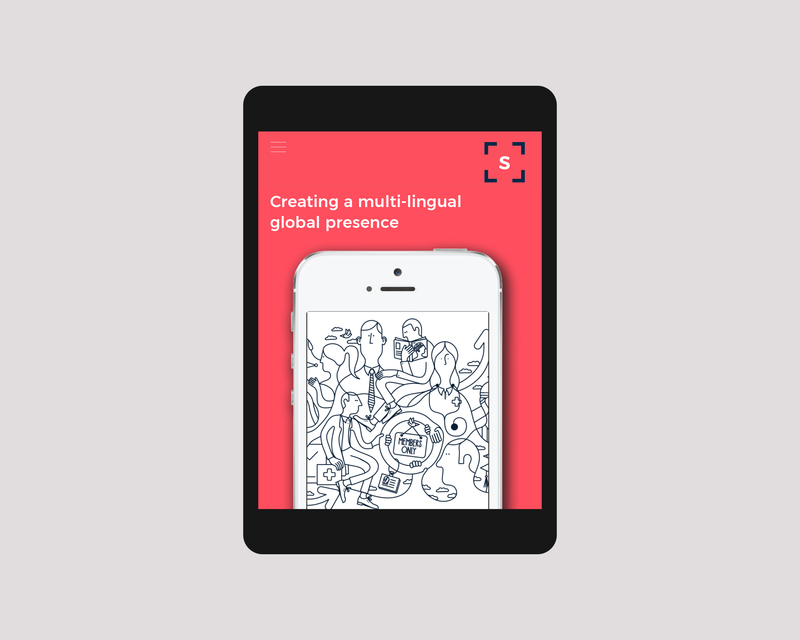 Working with small companies to global corporations our intuitive approach is committed to communicating simple and inspiring solutions. 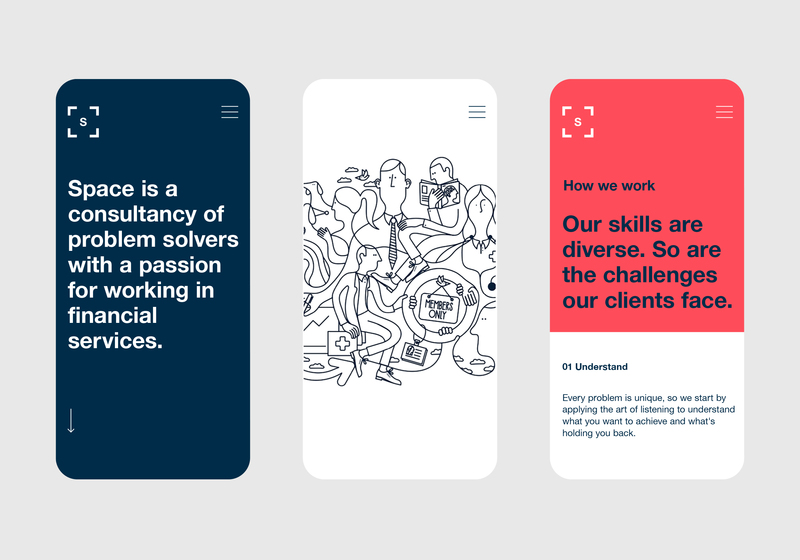 We have one aim, to produce beautifully functional ideas that cuts through the noise. 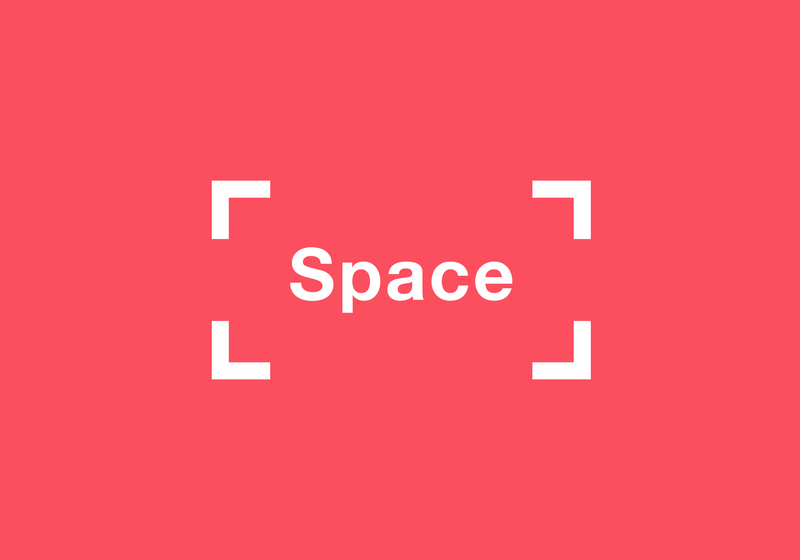 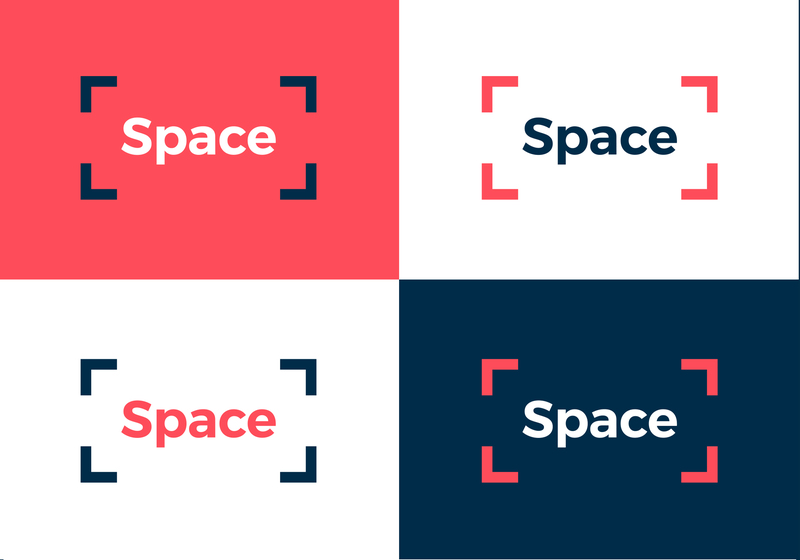 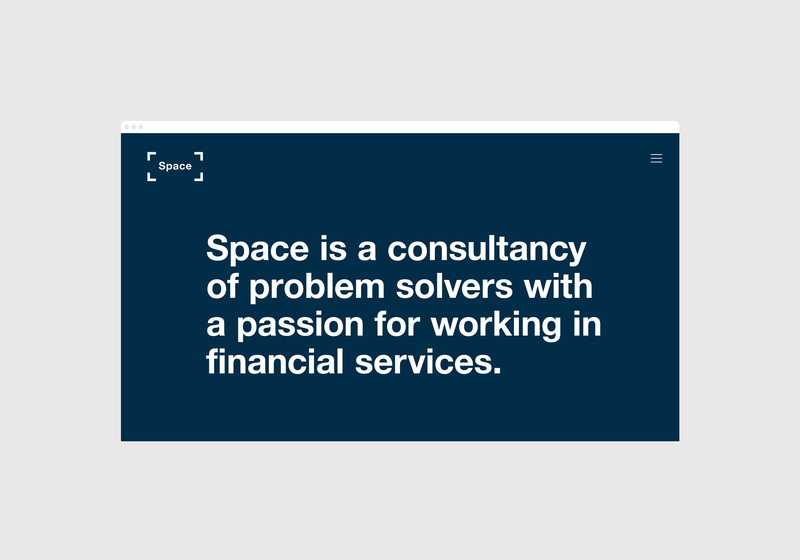 Space are a full service agency who specialise in creatively solving problems for financial brands. 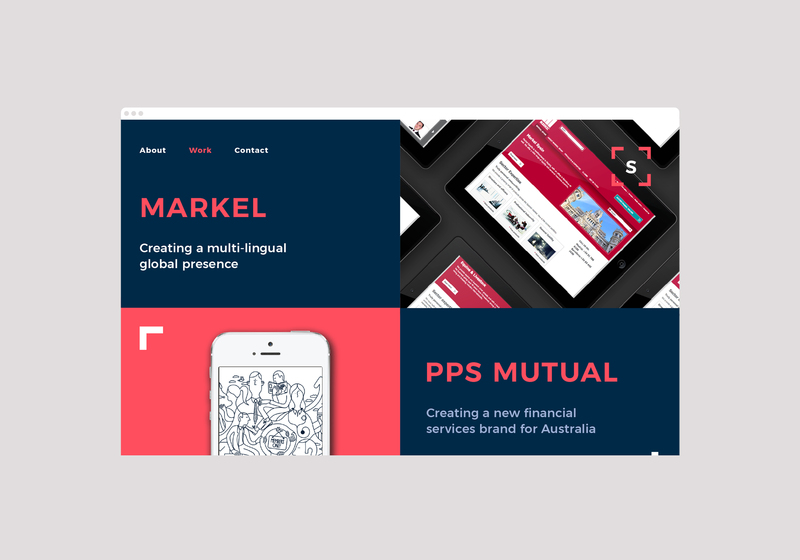 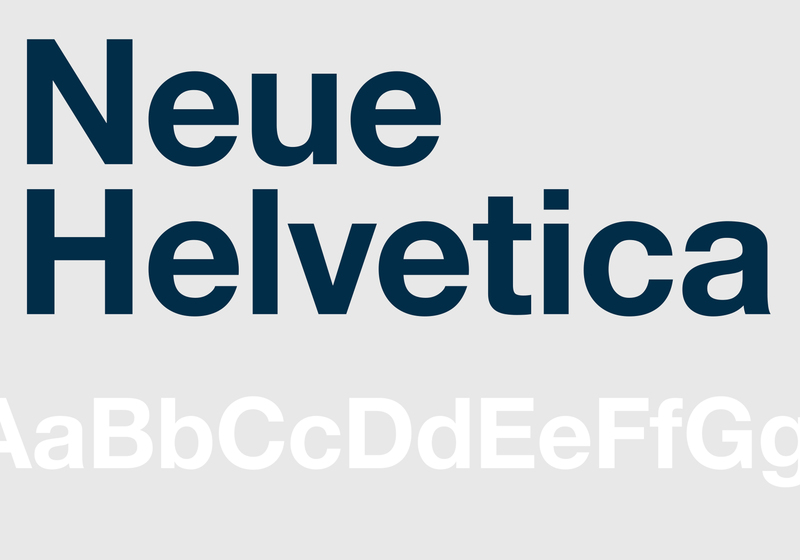 Approached to rebrand the agency, the result is a timeless and functional brand across all touch points.